① Can we build AI without losing control over it? 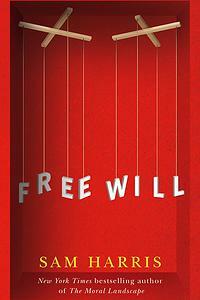 A belief in free will touches nearly everything that human beings value. It is difficult to think about law, politics, religion, public policy, intimate relationships, morality—as well as feelings of remorse or personal achievement—without first imagining that every person is the true source of his or her thoughts and actions. And yet the facts tell us that free will is an illusion. 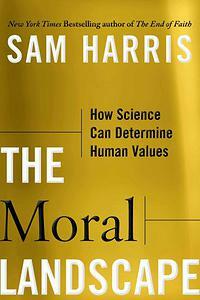 Sam Harris argues that this truth about the human mind does not undermine morality or diminish the importance of social and political freedom, but it can and should change the way we think about some of the most important questions in life. Using his expertise in philosophy and neuroscience, along with his experience on the front lines of our “culture wars,” Harris delivers a game-changing talk about the future of science and about the real basis of human cooperation. 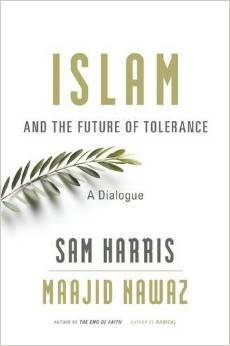 Sam Harris invites you to join an urgently needed conversation: Is Islam a religion of peace or war? Is it amenable to reform? Why do so many Muslims seem drawn to extremism? What do words like Islamism, Jihadism, and Fundamentalism mean in today’s world? He engages one of the most polarizing issues of our time―fearlessly and fully. 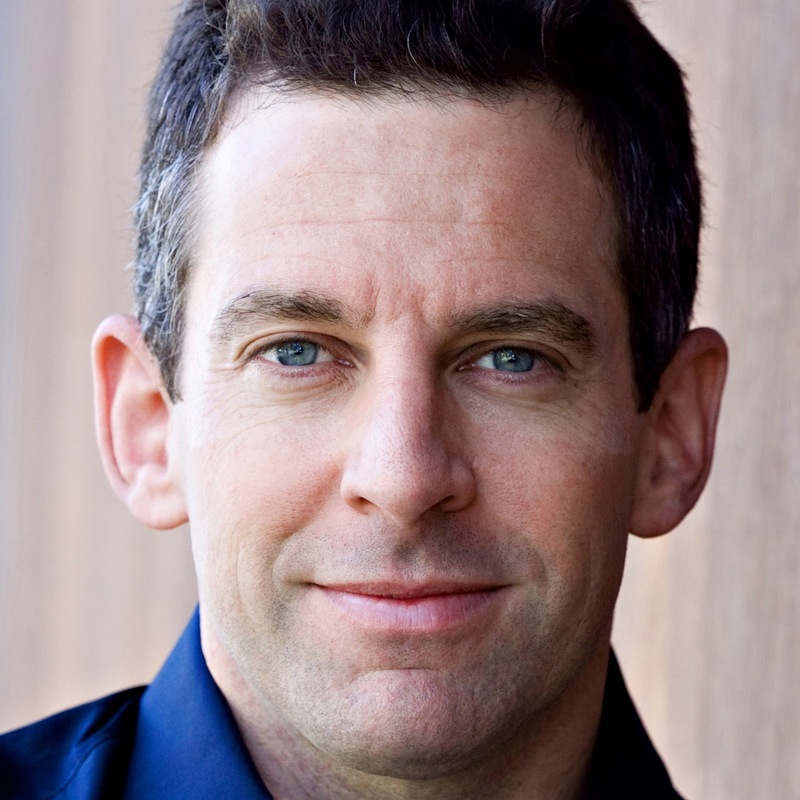 Sam Harris is the author of five New York Times bestsellers. His books include The End of Faith, Letter to a Christian Nation, The Moral Landscape, Free Will, Lying, Waking Up, and Islam and the Future of Tolerance (with Maajid Nawaz). 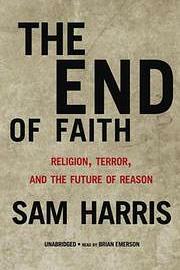 The End of Faithwon the 2005 PEN Award for Nonfiction. His writing and public lectures cover a wide range of topics—neuroscience, moral philosophy, religion, spirituality, violence, human reasoning—but generally focus on how a growing understanding of ourselves and the world is changing our sense of how we should live.